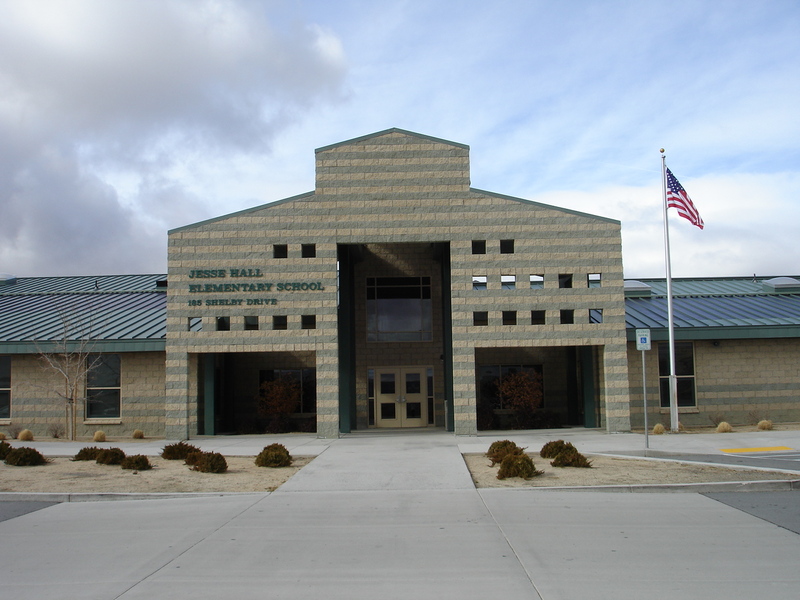 Jesse Hall Elementary School is dedicated to excellence in learning and instruction. The parents of Jesse Hall have an important role in creating the vibrant community of Jesse Hall. Meetings are normally scheduled the second Tuesday of the month. Please check the calendar for the most up to date schedule. If you will have a kindergartener or new to WCSD first grader attending Hall, please complete the Online Registration (click here for the link) and bring into Hall the original birth certificate, current immunizations records, and proof of residency beginning March 1. Registration is not complete without documents and Online Registration. Please call our school if you have any questions. 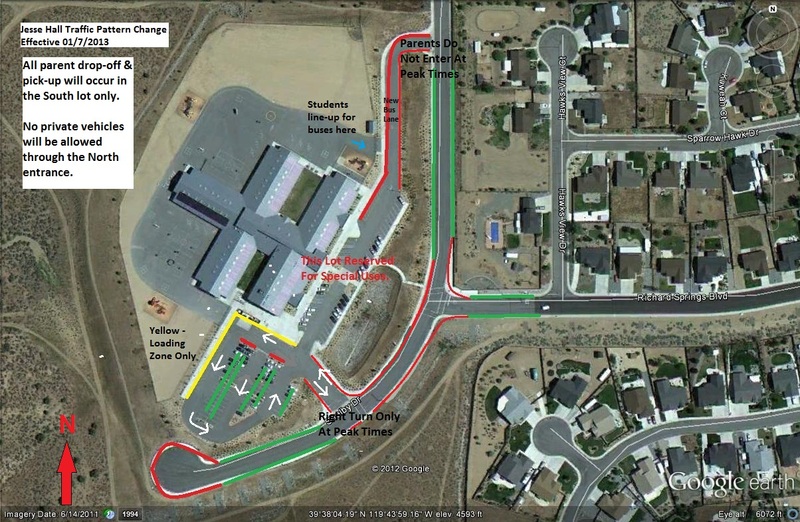 Instructions on where to park when visiting or dropping children off at Jesse Hall. - *Make sure to scroll down to the grade level to find the list you need!